ITB China is a three-day B2B travel exhibition exclusively focused on the Chinese travel market. The event, which will take place from 15-17 May 2019 in Shanghai, brings together more than 800 top buyers from Greater China with industry professionals from all over the world. A dedicated Europe Pavilion at ITB China will be showcasing the multitude of European tourism products and destinations. 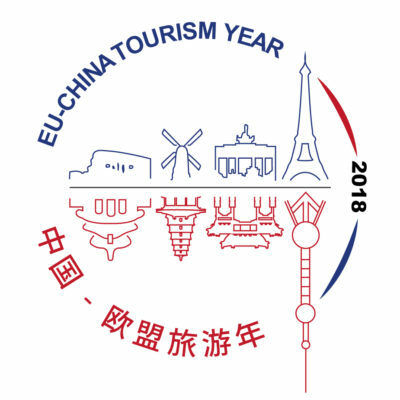 To register, please visit the official EU-China Tourism Year website. Registrations are open until Wednesday 27 February 2019.